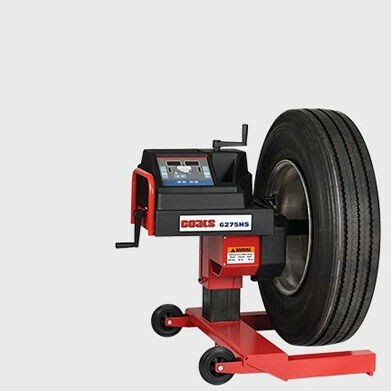 With reduced overall size, this hand spin balancer is perfect for shops that need a portable, easy-to-move balancer. 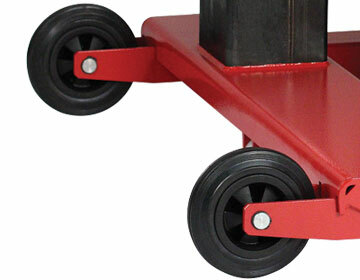 Simply roll the balancer into position and crank it up with the lift handle. 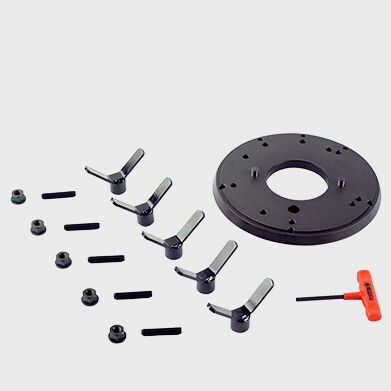 Effortlessly lift even the heaviest super single wheel. 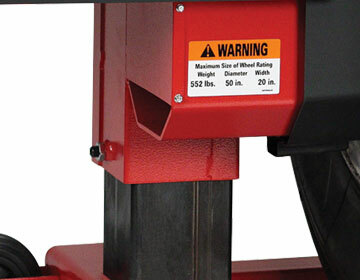 Once mounted, a handle-operated mechanical reduction gear makes hand spinning a breeze. 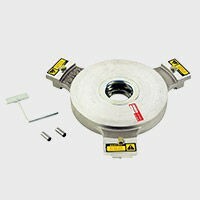 Your mobile solution to accurate, precise balancing. 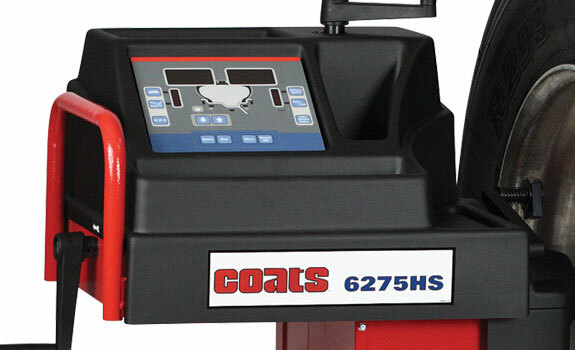 With an intuitive menu featuring self-diagnosis and self-calibration, the Coats 6275 allows you to quickly and easily balance almost any rim. 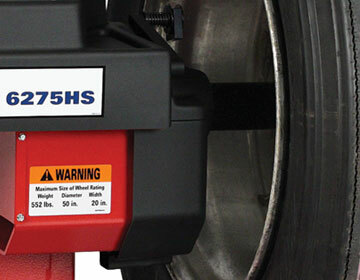 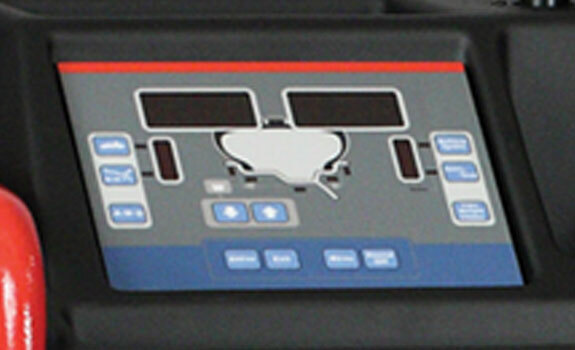 Coats 6275 is flexible enough to operate on 115V outlet or on any 12V or 24V vehicle battery, not included.